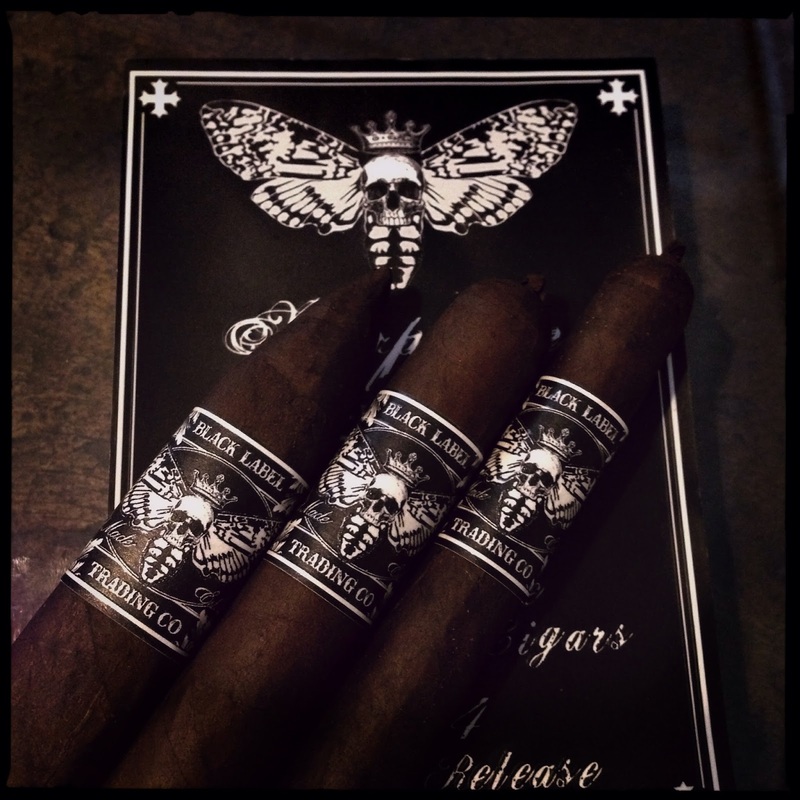 June 6, 2016 — Black Label Trading Company is pleased to announce the shipment of MORPHINE: Hand crafted in Esteli at Fabrica Oveja Negra. Morphine will be available in limited quantities at select retailers. MORPHINE is produced by BLTC’s factory, Fabrica Oveja Negra in Esteli. 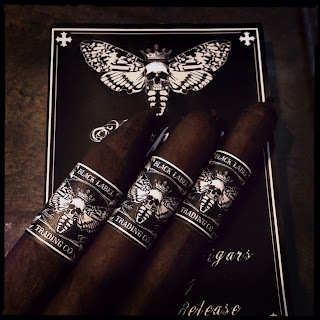 BLTC cigars are distributed by Boutiques Unified. More information can be found at www.boutiquesunified.com.